The Salt Lake Parade of Homes™ is dedicated to showcasing the very best in home building innovation. Energy efficiency is an especially important topic as the Salt Lake Valley’s population grows. “Green” building is the way of the future, and you’ll get a glimpse of best building practices in this year’s Parade homes. 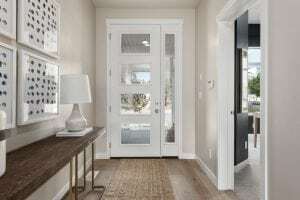 One standout builder, Garbett Homes, is the 2018 Salt Lake Parade of Homes™ energy efficient builder. Through a certified partnership with the U.S Department of Energy, Garbett has become Utah’s leading builder of Zero Energy Ready Homes. ‘Zero Energy Ready Homes’ are so energy efficient that almost all annual energy consumption can be offset with renewable energy. Every Garbett home meets this standard of excellence in energy savings, comfort, quality and durability. In Garbett homes, you will find tankless water heaters, fresh air recovery systems, pre-wiring for solar energy systems, low-emittance windows, air duct sealing, increased insulation, advanced framing methods and localscapes landscaping designed for conservation in Utah’s unique climate. Overall, Garbett homes are approximately twice as efficient as typical new homes. Homeowners can take “green” to the next level with some smaller but significant lifestyle choices. Energy efficient lighting, such as LED lights, use less energy and last longer. Low-flow faucets cut back on water use. Programming your thermostat to provide heating and air conditioning only when you need it can also create a positive impact. 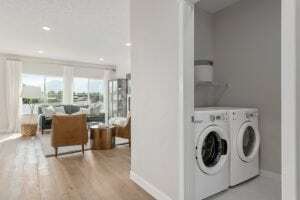 In addition to environmentally friendly and sustainable living, an energy efficient home can also yield significant savings in utility and energy bills. Sustainable home building is an important investment in a higher quality life. Learn more about Garbett Homes building practices at www.garbetthomes.com/garbett-green. 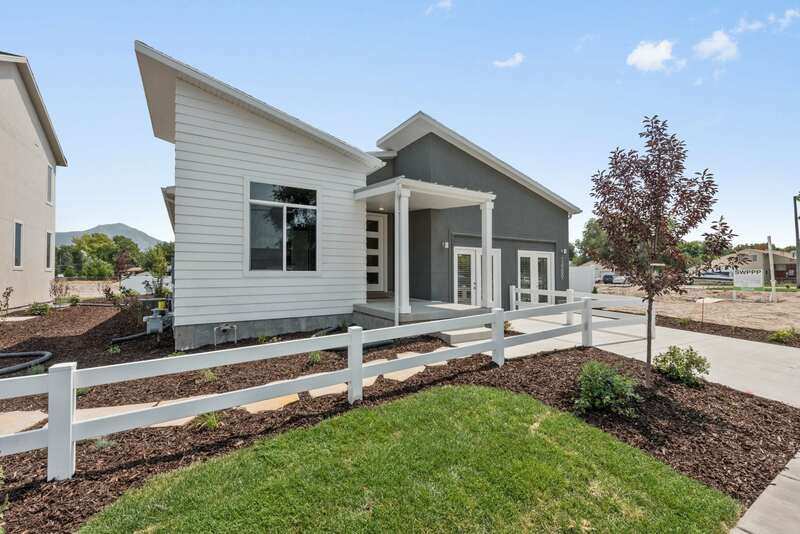 As part of the 2018 Salt Lake Parade of Homes™, you can visit Garbett’s Bellows at Granite Legacy in South Salt Lake through Aug. 18. Join us as we celebrate best practices and build a better future for Utah!